Miss Mellington’s subspecialist expertise in Oculoplastic and Orbital surgery was developed over several years through advanced subspeciality training in Oxford and Buckinghamshire and as an Oculoplastic and Orbital Fellow at the Birmingham and Midland Eye Centre (BMEC) and Moorfields Eye Hospital, London. 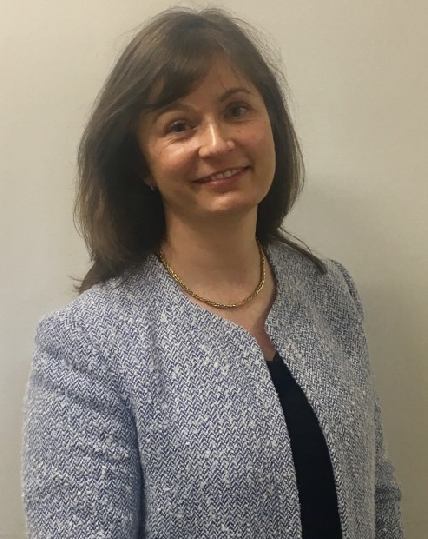 Faye Mellington is a currently a full-time Consultant Ophthalmic Oculoplastic and Orbital Surgeon at the Birmingham and Midland Eye Centre, one of the largest facilities of its kind in Europe. She was appointed in 2015 and is the lead Orbital Surgeon. 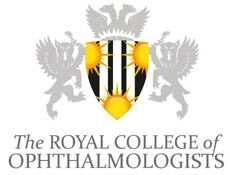 She is also an honorary Ophthalmic Consultant at the Queen Elizabeth Hospital, Birmingham. Miss Mellington specialises in all aspects of eyelid, lacrimal (tear drainage), eye socket and orbital disease. 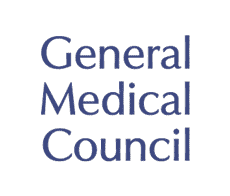 Miss Mellington has written a number of research papers relating to Oculoplastic surgery and has presented at both national and international meetings. She has an interest in training and currently supervises an international Oculoplastic Fellow. An Oculoplastic surgeon is a doctor who has trained as an ophthalmologist (eye doctor) before subspecialising in surgery around the eyes, eyelids, brows and midface. The eyes provide our most important sense, vision so it is essential that any surgery in this area is undertaken with the utmost care in order to protect the eyesight.